Our temperatures in Vail are rising, the days are getting longer and spring break is beckoning. 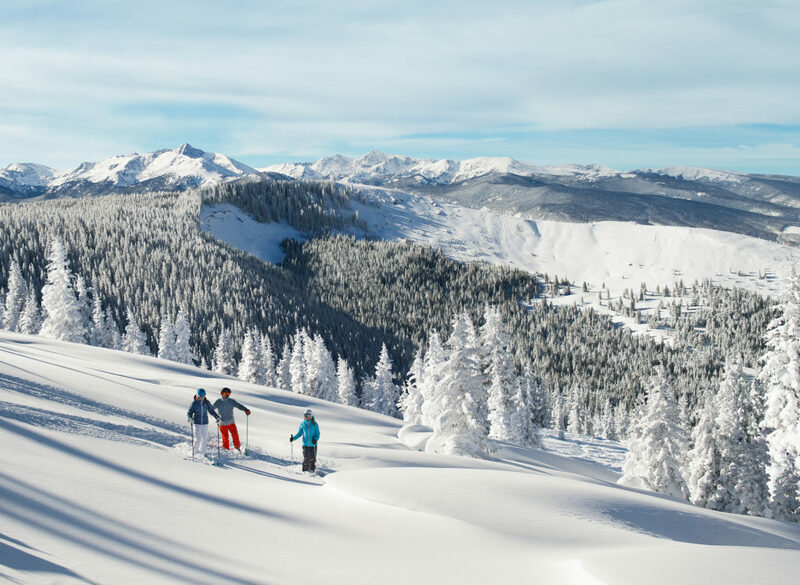 It’s time to warm up this spring break and our sunny blue bird days, soft and unmatched skiing conditions, and a whole host of springtime events and festivities make Vail the perfect 2016 spring break destination. So whether you’re interested in basking in the sun on the lift between laps on the mountain or enjoying one of our restaurant patios for Après Ski dining and drinks, find out how to make the most of your spring break and save big. Here are some ways to save big while still enjoying the Spring Break of a lifetime in Vail. 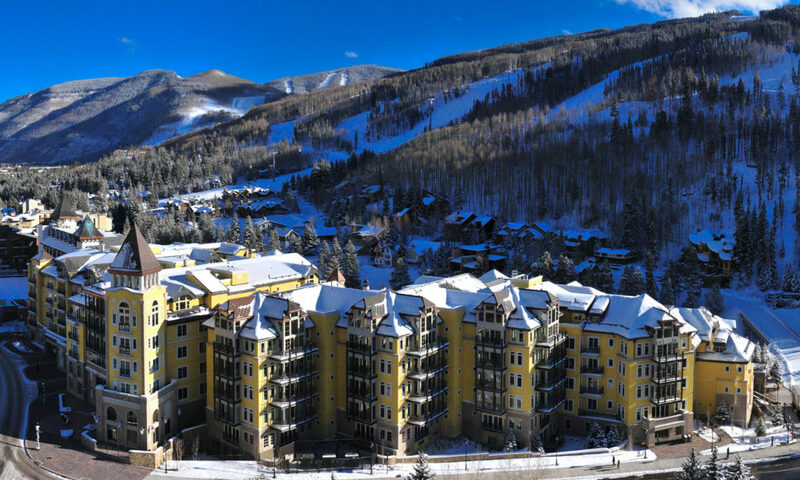 Right now when you book your lodging at Vail you can save up to 25% off regular season pricing with our SUN. SNOW. SKI…SAVINGS lodging deal. Relax, recharge and rejuvenate in some of Vail’s most luxurious hotels after a long day of skiing soft snow, working on your goggle tan over Après Ski drinks and enjoying awesome spring events like Spring Back to Vail. 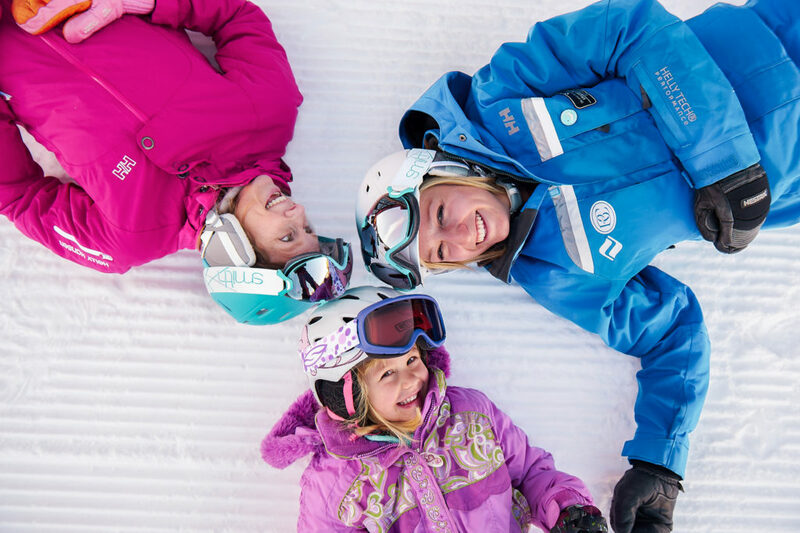 Spring Break is the perfect time to gather the whole family and make your way to Vail for a family getaway. Fly directly into Eagle County Regional Airport and minimize the hassle. Explore FlyVail.com to find the best direct flight for your trip and learn more about savings like the American Airlines Fare Sale. Ski fresh snow on all 100% of our open terrain for a steal this spring. 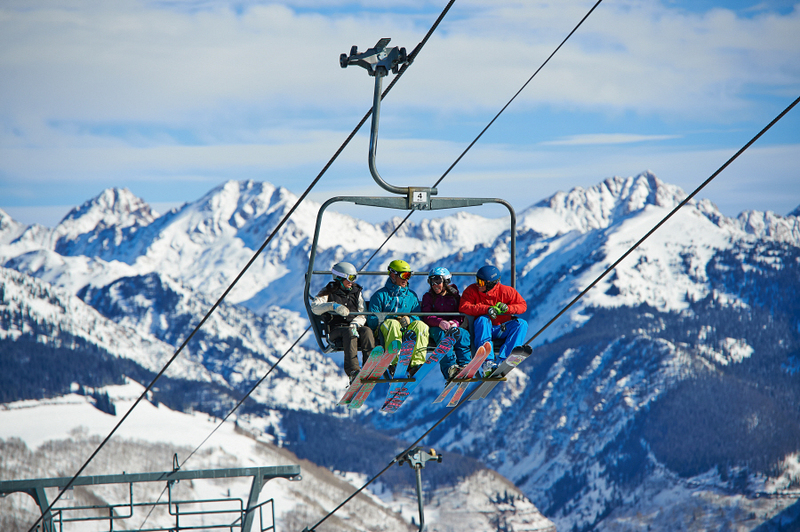 Save big by purchasing your lift tickets online in advance at Vail.com. Purchase lift tickets online up to midnight the night before you ski, and save time & money. Or add days to your existing EpicDay card and head straight to the lift! When you buy advanced lift tickets you can beat the line at the ticket counter and save up to 25% on ticket prices. Don’t miss out on the best snow of the season for the best deal. Still have your EpicDay Lift Ticket or Season Pass from a prior season? Great! Simply reload it online before you arrive and go straight to the lift! Spring is event season in Vail, with some of our most popular, events enticing guests and locals alike, from near and far, to join in the festivities. 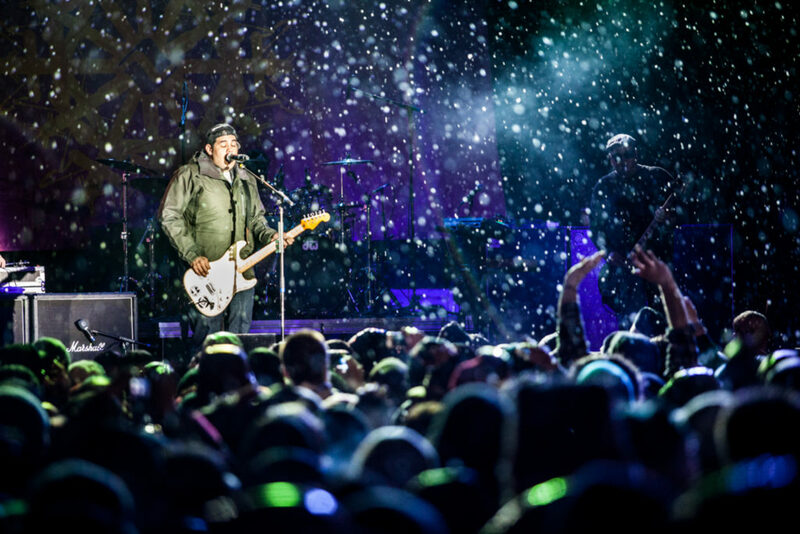 From the free live music at Spring Back to Vail or culinary and wine explorations of Taste of Vail to the Olympic-level slopestyle and halfpipe snowboarding competitions at the Burton US Open, Vail offers something for everyone this Spring Break. And the best part of our spring events is that they’re well equipped with discounts, free music and deals around every corner. If you’re looking to start your Spring Break celebrations early this year, kick them off at the Burton US Open starting February 27th. Watch professional riders compete as they soar through the slopestyle courses and fly above the top of the halfpipe. After a free afternoon of observing, enjoy free live music and parties all around the mountain. For foodies and wine-lovers, experience all of the culinary delights of the Taste of Vail while getting a great deal on lodging. End the season with a bang at Spring Back to Vail, where you can see free concerts, watch the colorfully clad competitors in the World Pond Skimming Championships and enter to win free giveaways. Whether it’s food and wine pairings or show stopping live concerts, Vail has a spring break event and deals that are sure to be the high point of your trip.